GIS People is extremely delighted to announce its new title of Champion of Information Technology, awarded at the Australian Small Business Champion Awards 2014! 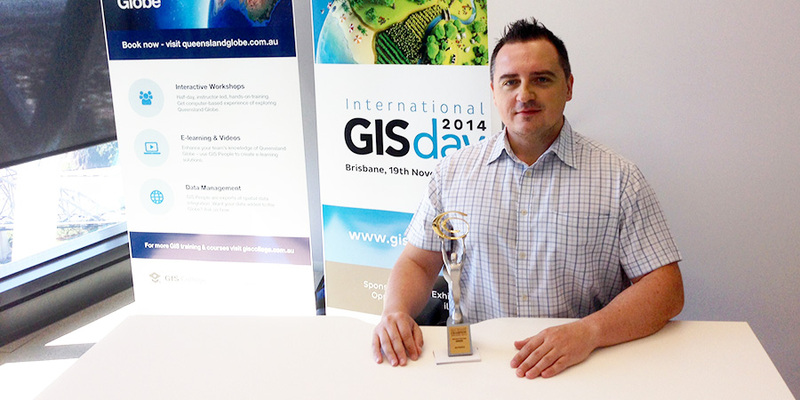 GIS People came out top in the IT category at the Awards Ceremony in Sydney last Saturday, making us one of only two Brisbane-based businesses to win. Many thanks to our partners from Mercury Project Solutions for representing GIS People at the Awards ceremony and collecting the trophy on our behalf! GIS People looks forward to further growing the company, continuing to provide a great service to clients, and helping put Brisbane at the forefront of the GIS community.